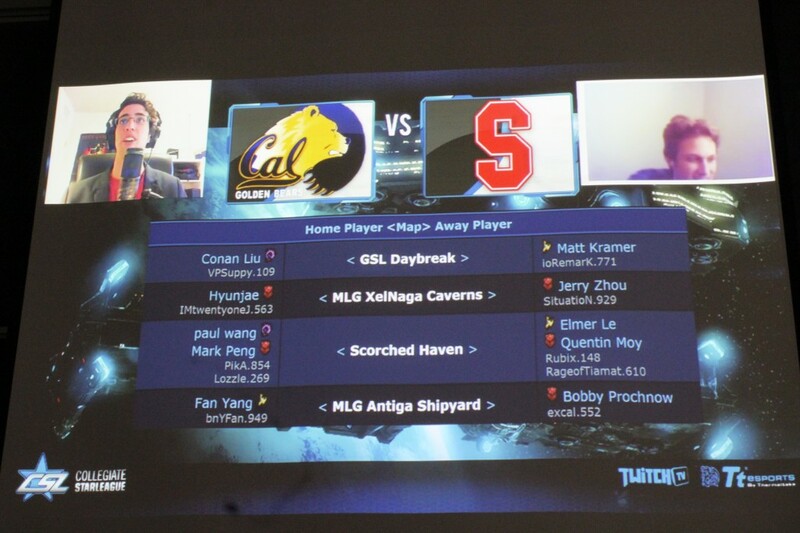 Stanford got their armies destroyed on the CSL Cal vs. Stanford match! We mean that quite literally, as CSL stands for Collegiate Starcraft League. 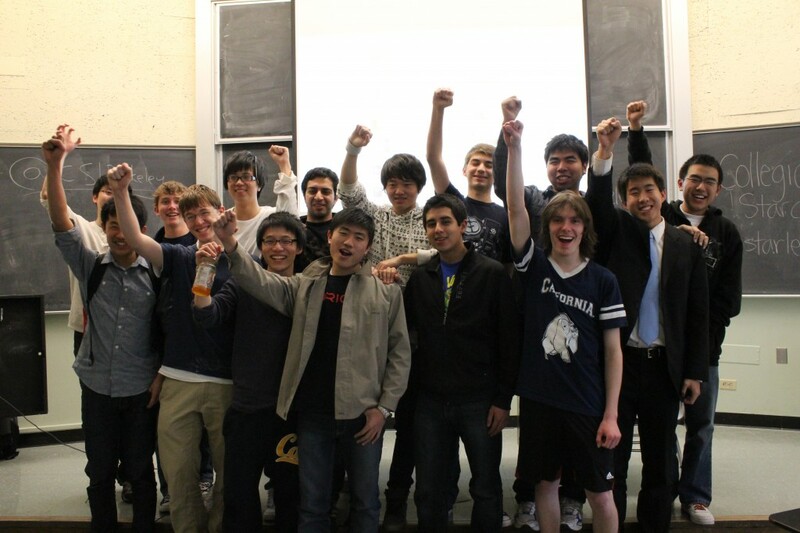 You didn’t know Cal had its very own Starcraft 2 team? Perhaps here’s a team you should pay more attention to! Here are some quick details before we let you know how we totally owned Stanford. The match consisted of a best of five match up, the first two games being one versus one, the second being a two versus two team game and the final game being another one versus one. If the match ends in a tie, then the respective teams pitch their ace players against each other in an epic tiebreaker. Congratulations to the Cal team! Make sure to keep updated with their league progress and continue to cheer them on! GO BEARS!